Lee is a strength and conditioning enthusiast who devotes his time into the industry to constantly improve himself and others around him. 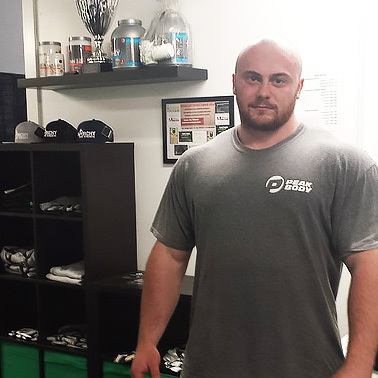 He has been in the weight room since the age of 16 and strives for nothing but 100% out of himself and his clients. 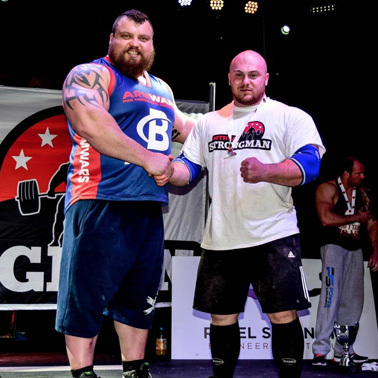 His first competition was the regional qualifier for the middle weight class in strongman, after 2 years of researching strongman Lee went on to win England’s Strongest Man in this class. 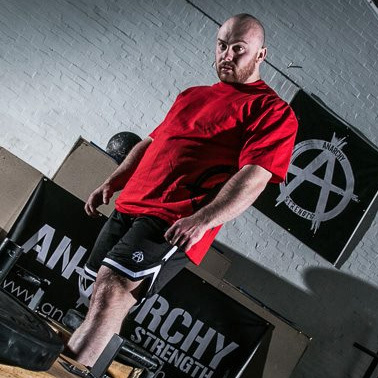 His most up to date achievement would be placing top 3 in the Heavyweight European Log and Deadlift Competition earning a spot at Britain’s Strongest Man. Lee’s main goals are to be better than yesterday and leave no stone unturned. Which Peak Body products do you take? Why do you take these products? BCAA’s: These amino acids cannot be produced by the body and are vital for protein synthesis and the recovery of muscle cells. Glutamine: Glutamine minimises the breakdown of muscle tissue and improves protein metabolism. This amino acids is the most abundant amino acid in the muscle and is severely depleted during exercise. It is also used for the immune system and gut health. My preference is 80g per day. Peakmass: I use this product 2-3 times per day to reach my calorific demands of a strongman. Casein: Night time protein which lasts throughout the night giving the muscles no chance to breakdown while getting the required 7-9 hours sleep. Lifting heavy weights is my lifestyle.